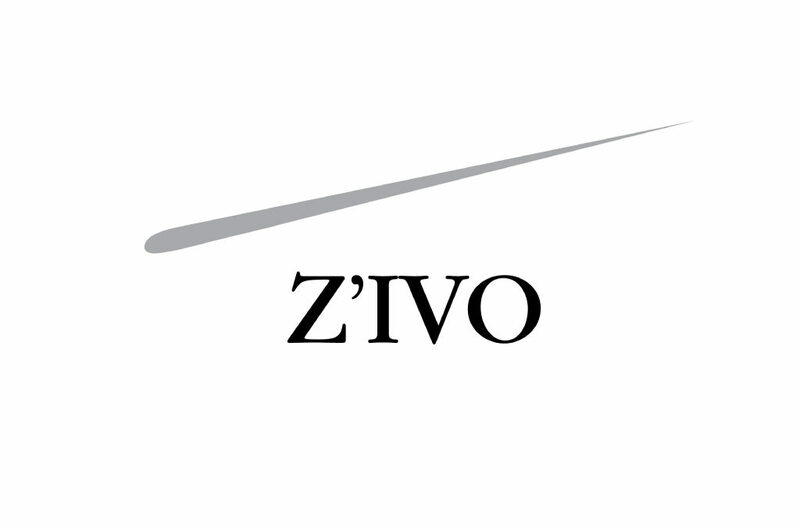 Z’IVO is named in honor of the Zelko family Czech heritage. In Czech, the word means “alive”, so Z’IVO can be interpreted as wines that are vibrant. Led by slightly crazed winemaker John Zelko, Z’IVO has been quietly producing world class Pinot Noir in Oregon’s famed Willamette Valley for more than a decade. Recently we have added some white wines from Oregon and Washington.